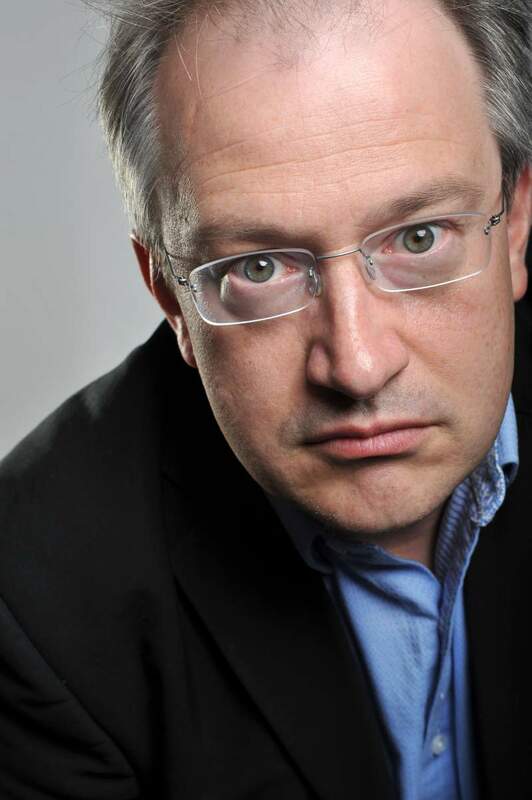 If you are familiar with the podcast The Infinite Monkey Cage then you might have Robin Ince pegged as ‘intelligent by-proxy’ because of his deference to super-massive-brained Professor Brian Cox. You’d be wrong though, as he actually has a fairly sizable brain of his own, which he uses to make friends with Ricky Gervais. Seriously though, after a three-year lay-off Ince returns with a cerebral show centred around art and science, which are perhaps surprisingly connected by creativity. Pragmatic Insanity, which comes to The Stand, Newcastle on Monday 19th March, covers less conventional scientific discoveries and with an eye on some of the biggest questions in life; this probably isn’t a gig for the deeply religious among you, unless you are a keen heckler. If this all sounds a bit deep and serious, fear not, this will be an effervescent and typically chirpy laugh, after which you might just feel you have learned something. The title of the show perfectly sums up the balance between hilarity and sensibility, but if you’d like to get a better picture of his psyche, take a deeks at his blog; as Aesop might have said, you can judge a man by the books he reads.